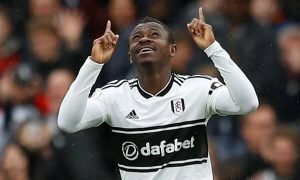 Man City's £6.3m-rated title-winner would add balance to Craven Cottage ahead of PL campaign | The Transfer Tavern | News, breakdown and analysis on all things football! The Fulham fans remain overjoyed to be back playing in the Premier League, a stay they hope will last for a very long time. 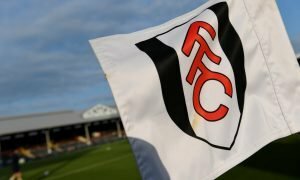 After making it through another gruelling Championship season, the Cottagers are hopeful that their four-year absence from the Premier League will be quickly forgotten as they look to make up for lost time in the top flight. To do just that, players with league experience will be sensible signings and someone who has already experienced just that with the reigning champions Manchester City is Oleksandr Zinchenko, a player valued at £6.3 million on Transfermarkt. 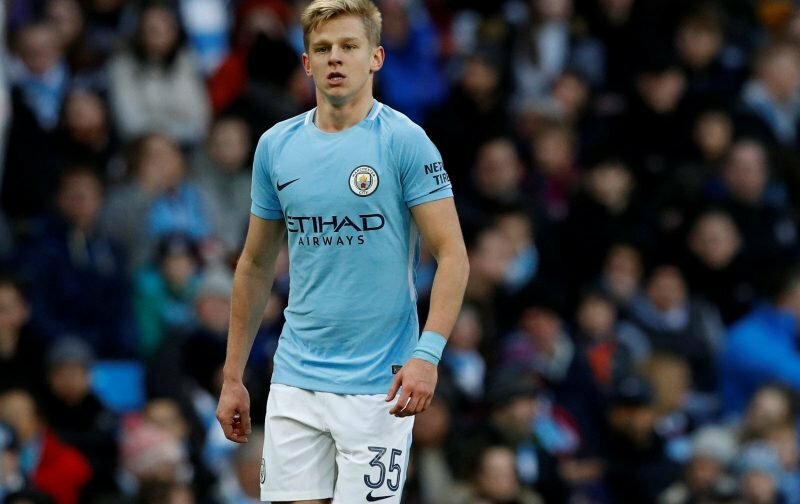 The 21-year-old was utilised in an array of positions for the Citizens last season, from left-back to his favoured midfield role, Zinchenko has the distinct ability to chop and change even at his young age. Fulham could also find a number of spots for him in their side, knowing that he has experience of playing for a top league side. Zinchenko is regarded as a very exciting young talent and if Fulham continue to surprise in the transfer market, the bigger names they can attract to the club to launch a proper survival bid. The London club could be an attractive move for the youngster to blossom even further and show his parent club Manchester City exactly what he is already capable of doing. Having already made 17 appearances for Ukraine, that alone presents his talent at such a young age and Fulham have to barge to the front of the queue for the youngster.